In the last four months alone, Google has released several versions of its Chrome browser. One beefed up security against cyber attacks, one was a major redesign, and another was a security-focused update. That particular update came after Google lost trust in cyber-security software company Symantec’s efforts in making sures its subscribers’ website SSL certificates were compliant with industry standards. In layman’s terms, SSL certificates contain information about the identity of the site’s owner and ensure that the site’s contents have been verified as trustworthy. Fast forward to December, 2018, and consumers will see Chrome 71, a version ripe with more new privacy and security features. "Last year, after hearing from Chrome users, we launched a set of user protections against "abusive experiences" -- experiences designed to intentionally mislead and trick users into taking action on the web," wrote Vivek Sekhar, Google Chrome Product Manager in a blog post. "These protections blocked pop-ups and new window requests from sites with certain abusive experiences like redirecting pages." "However, we've learned since then that this approach did not go far enough. In fact, more than half of these abusive experiences are not blocked by our current set of protections, and nearly all involve harmful or misleading ads. These ads trick users into clicking on them by pretending to be system warnings or ‘close’ buttons that do not actually close the ad. Further, some of these abusive ad experiences are used by scammers and phishing schemes to steal personal information." Going straight for the security jugular, Chrome 71 will remove all advertisements that continue to push out "abusive experiences." Users also have control over what sites they feel are "abusive" simply by going to their Chrome Settings and noting the abusive sites. 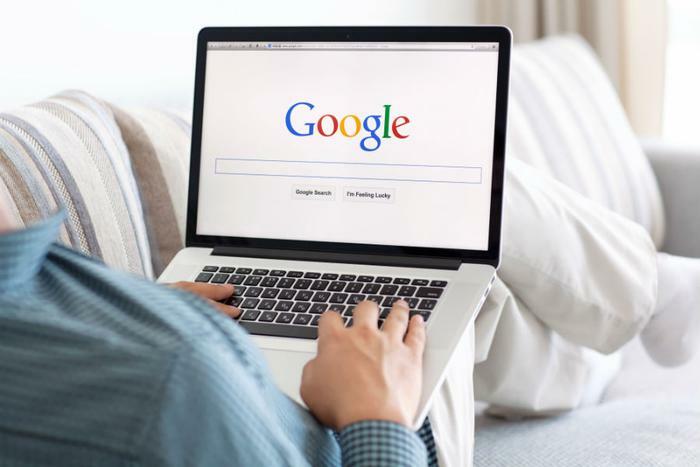 And, with the internet becoming increasingly accessed via mobile over desktop and sites trying to rope-a-dope consumers into subscribing to content, Google is waiting in the wings when a user lands on a page that contains "insufficient mobile subscription information." "Chrome will show a warning before these pages, so that users can make informed decisions when signing up to mobile based subscription services. Users will be offered the choice to proceed to the page or go back if they were unaware that they were entering a billing page. We want to make sure Chrome users understand when they are going through a billing flow and trust that they’ll be able to make informed decisions while browsing the web," the company said. Chrome 71 will be released on December 4, 2018 (December 11, 2018 for Chrome OS). If you’re chomping at the bit to try out the new release, a beta version is available, but remember that Google is still working out the kinks for the browser’s final release.